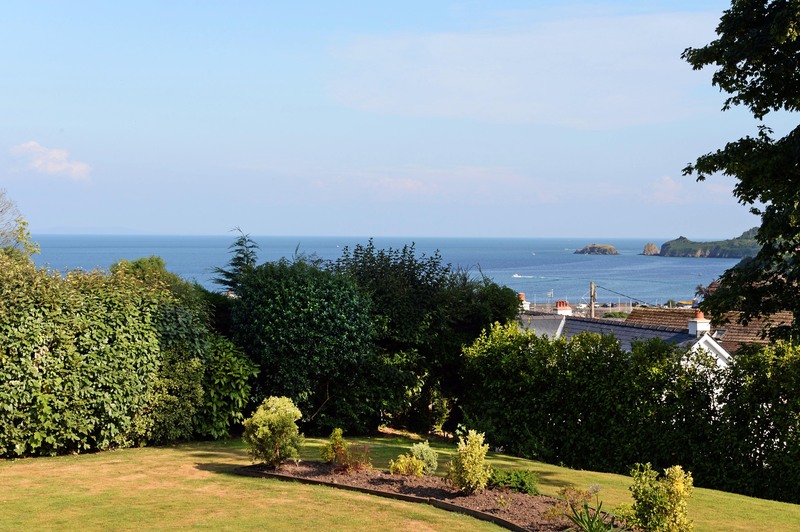 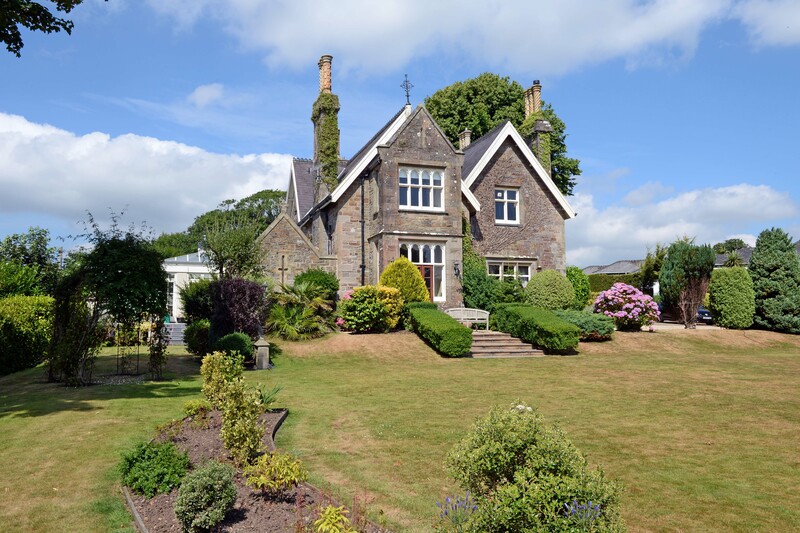 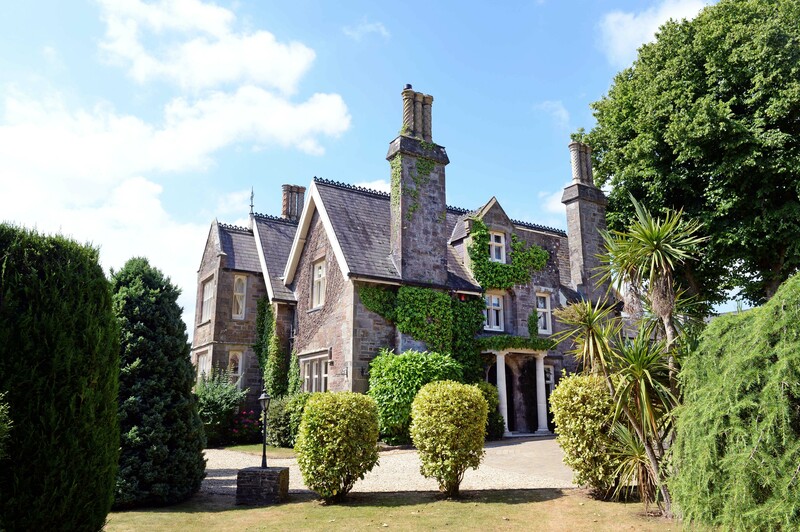 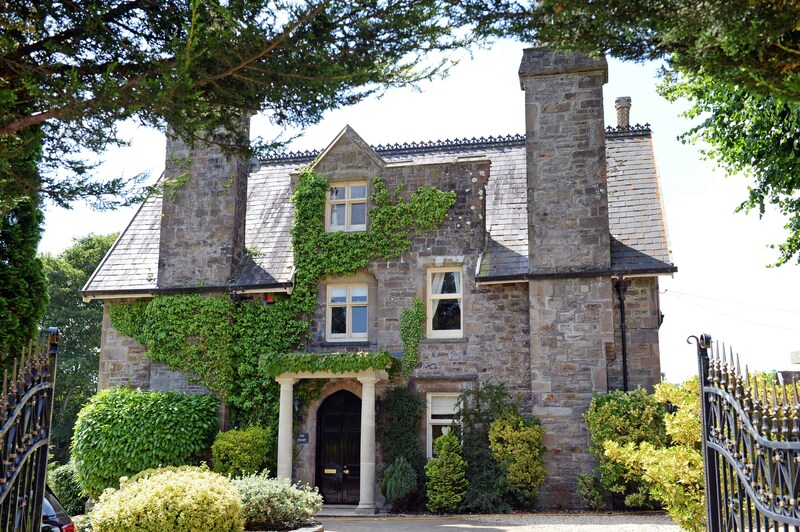 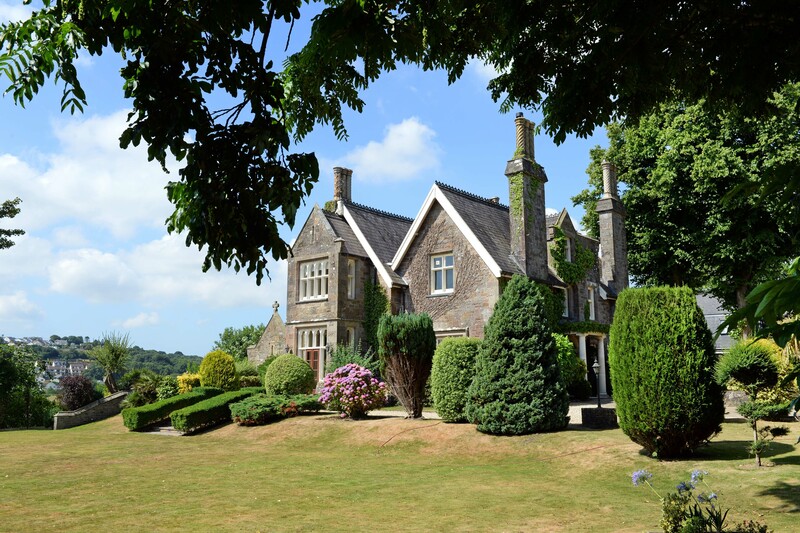 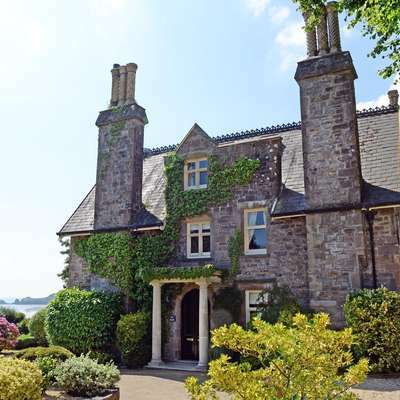 Set in an enviable location overlooking the beautiful Pembrokeshire Coast and a very short walk from Saundersfoot's village centre, harbour and award winning beach, The Priory is a Grade II Listed manor house enjoying extensive and extremely well-maintained grounds which offer spectacular views over the bay. 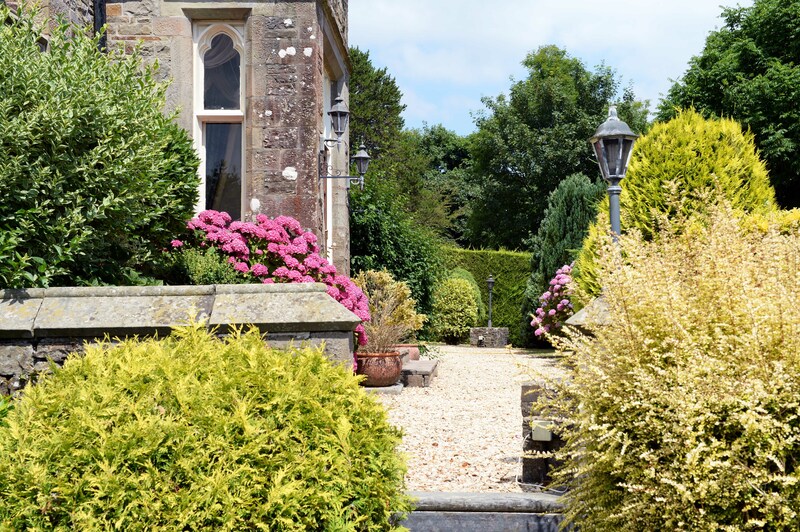 As you reach the impressive gated entrance to The Priory with the sea views beyond, you will already feel like Lord and Lady of the Manor! 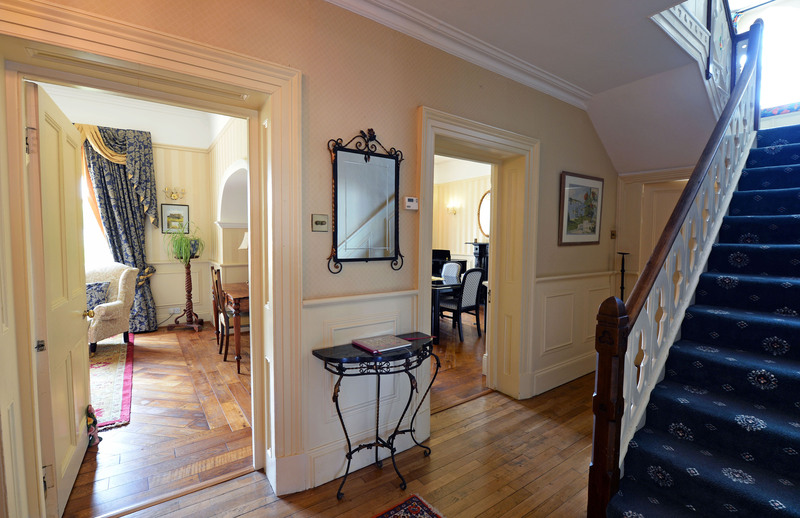 The circular driveway creates space for up to 6 cars and as you enter the large hallway with doors off to the various living areas, the impressive design, décor and features of this Georgian manor house can be appreciated. 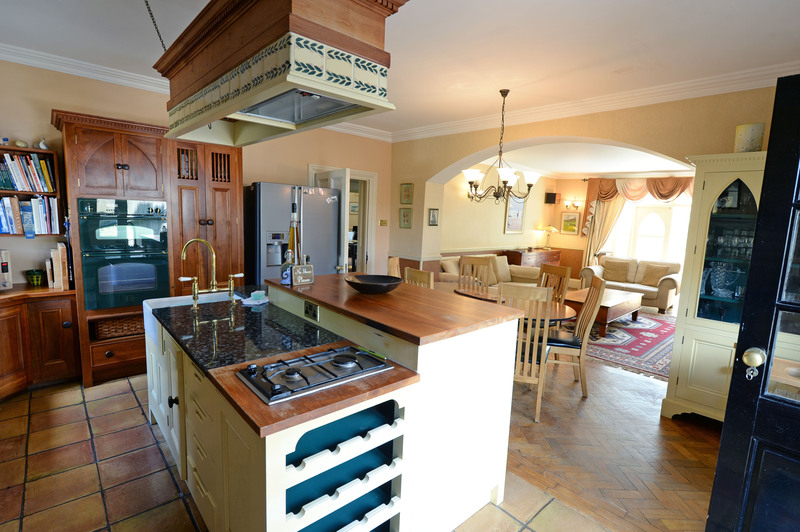 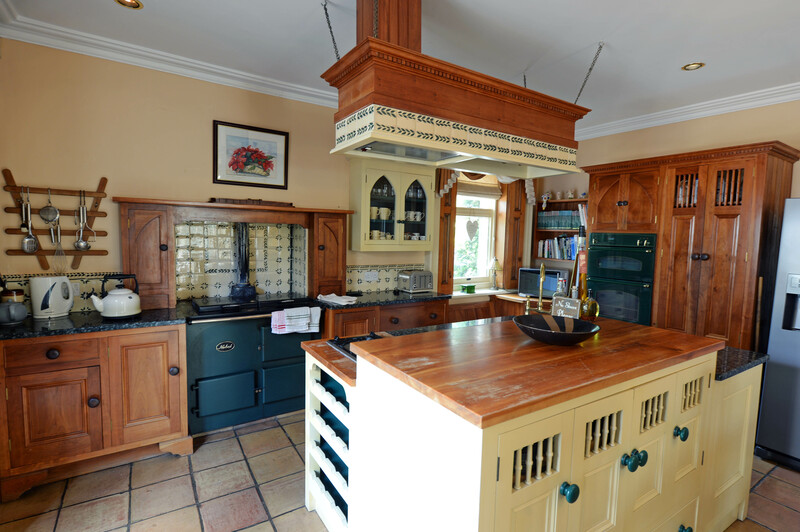 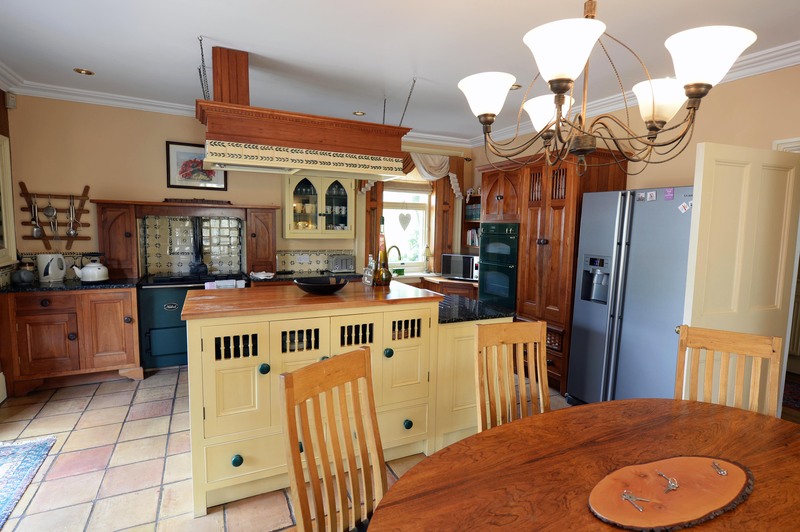 The open plan kitchen/dining/sitting area features a central kitchen island, gas AGA, electric cooker and grill, American fridge freezer, TV and log fire with dining area and comfortable sofas each with seating for up to 6 people - the perfect place to cook, relax and entertain. 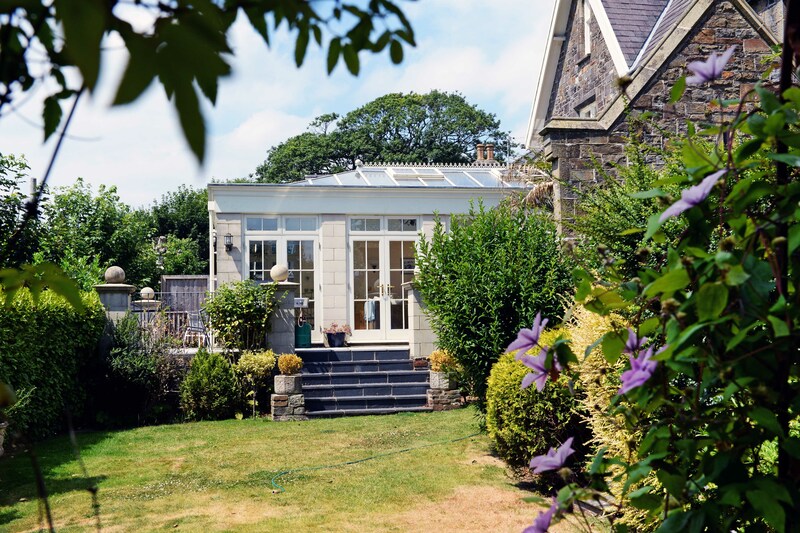 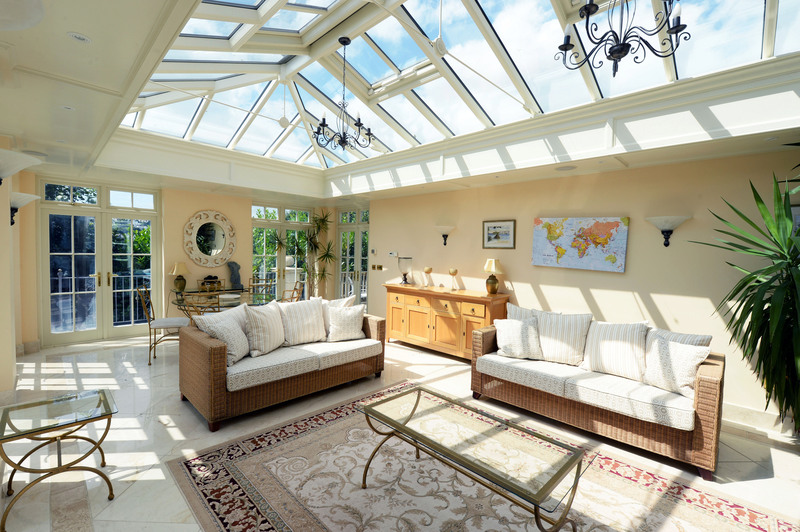 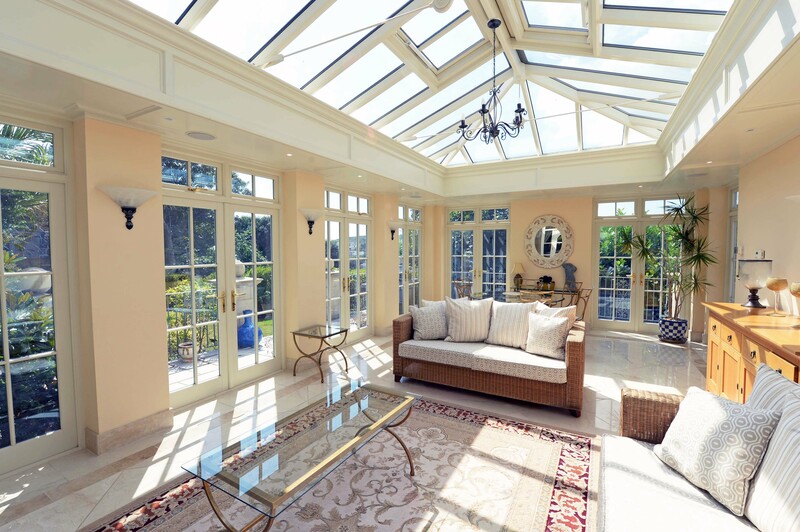 Double doors open out into the light and spacious orangery with underfloor heating and temperature sensitive skylights where there is a further seating and dining area from where beautiful sea views can be enjoyed. 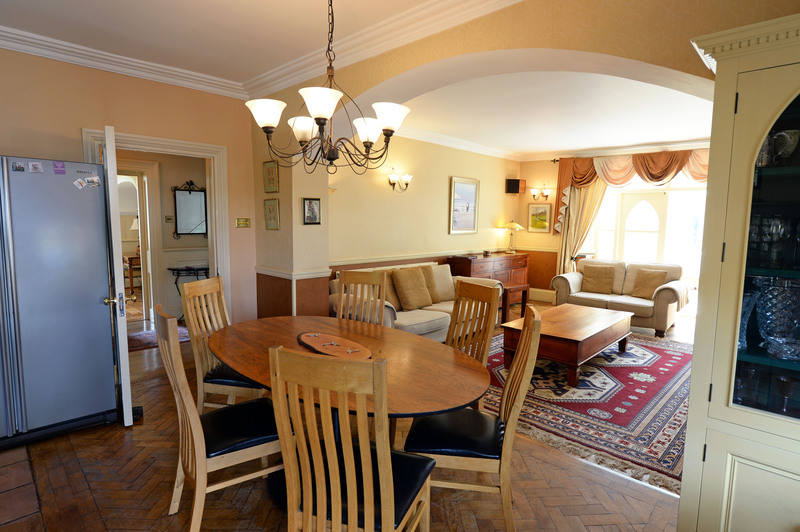 Seven sets of solid wood doors open this room out onto the terrace where there is garden furniture and BBQ. 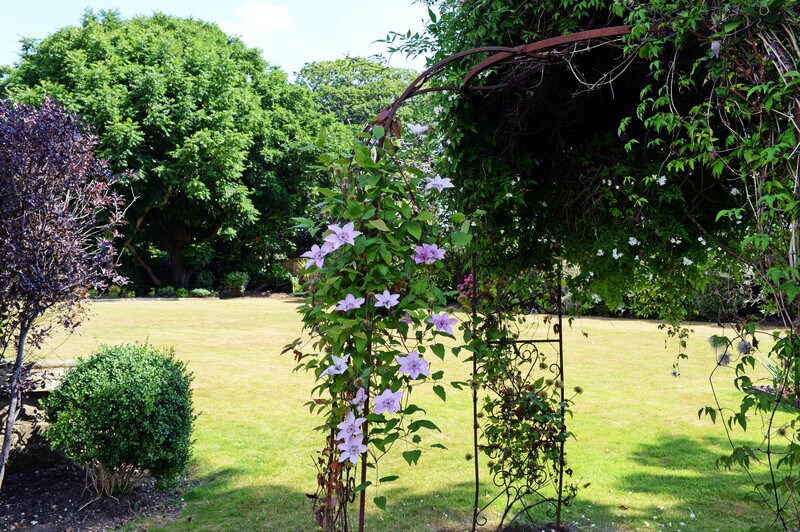 Steps lead down off the terrace to the beautiful gardens, creating a perfect space to unwind while the children enjoy the extensive lawns. 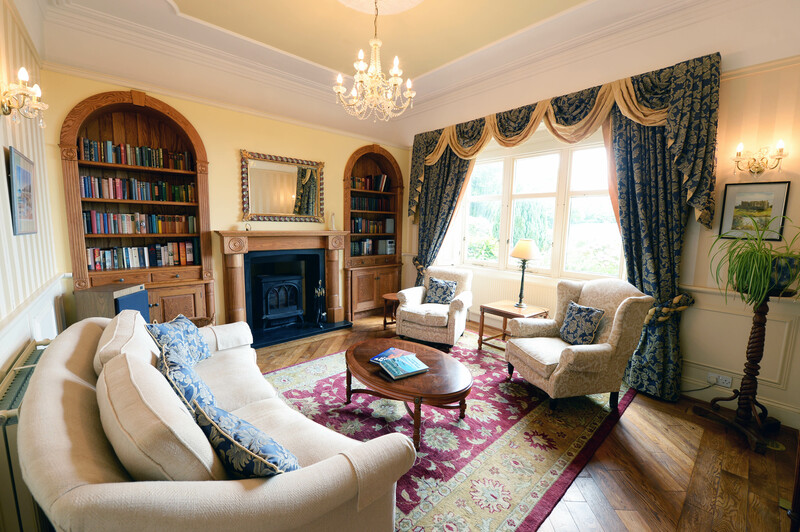 Across the hallway the drawing room provides a more peaceful place to relax; stoke the fire in the large wood burner and enjoy a book or a board game with the family. 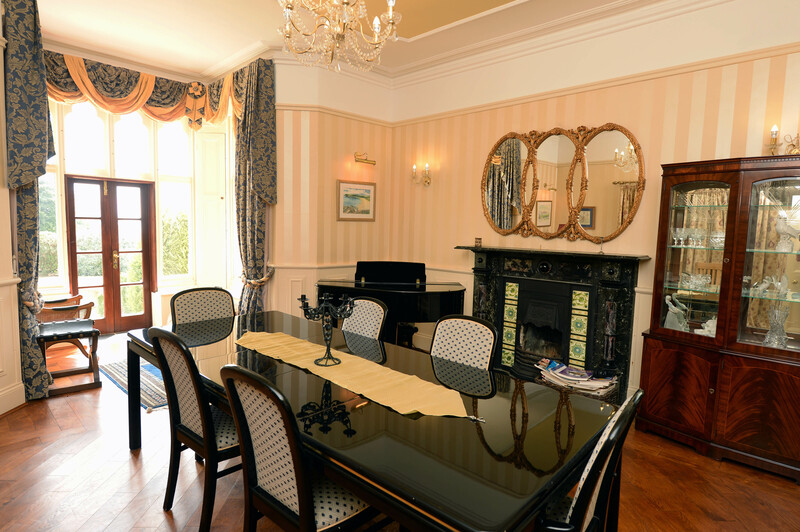 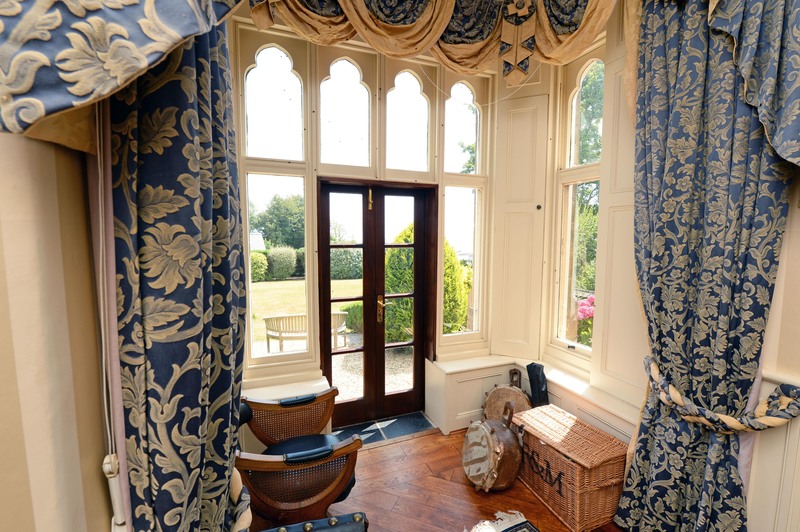 This room can be opened into the separate dining room with views over the bay and toward Monkstone Point. 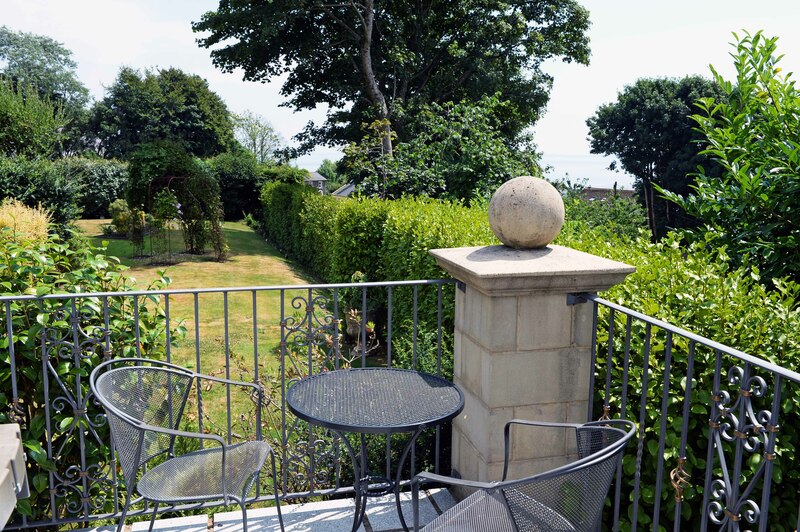 From here further doors lead out to the garden with more of the spectacular views. 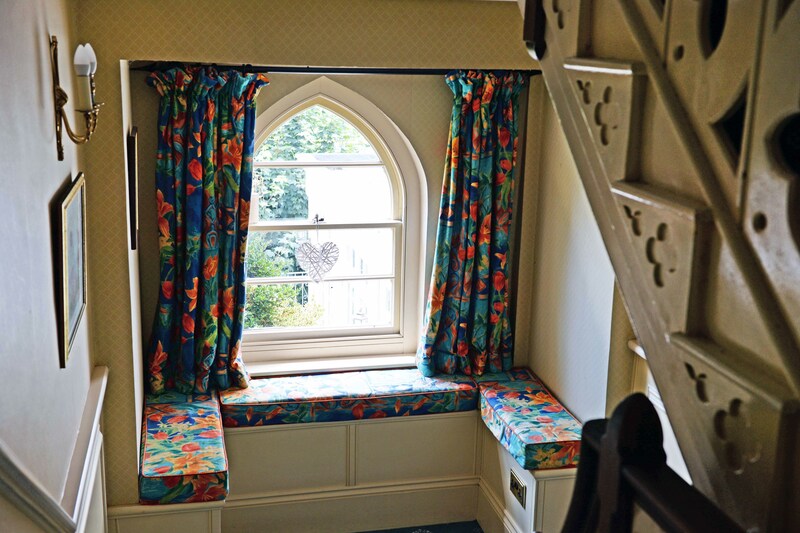 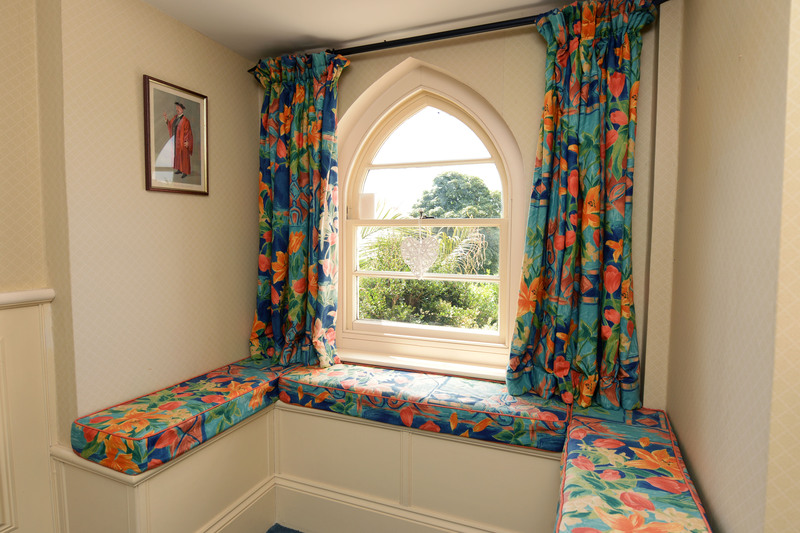 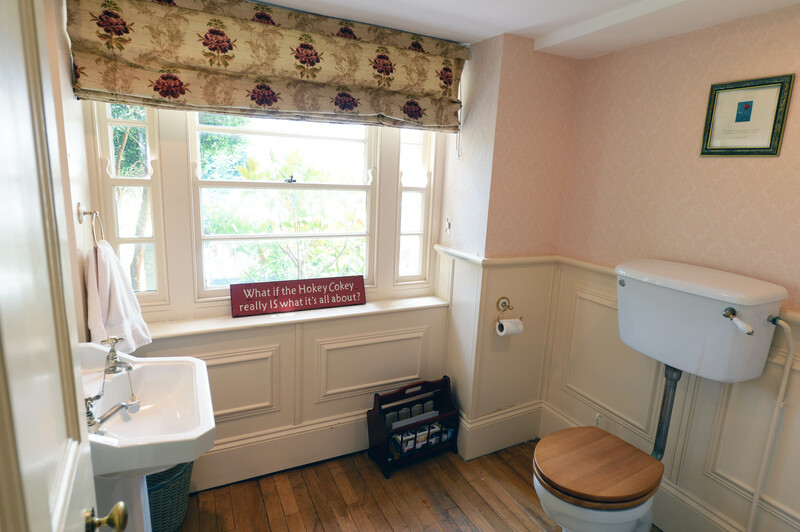 As you head upstairs the first landing offers a window seating area with views over the surrounding village. 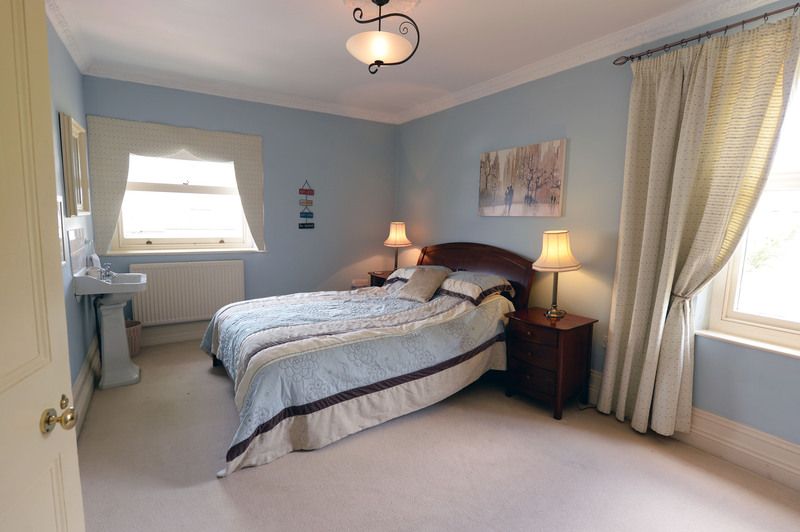 Two double bedrooms with king-size beds offer ample storage facilities and there is a further single bedroom on this floor. 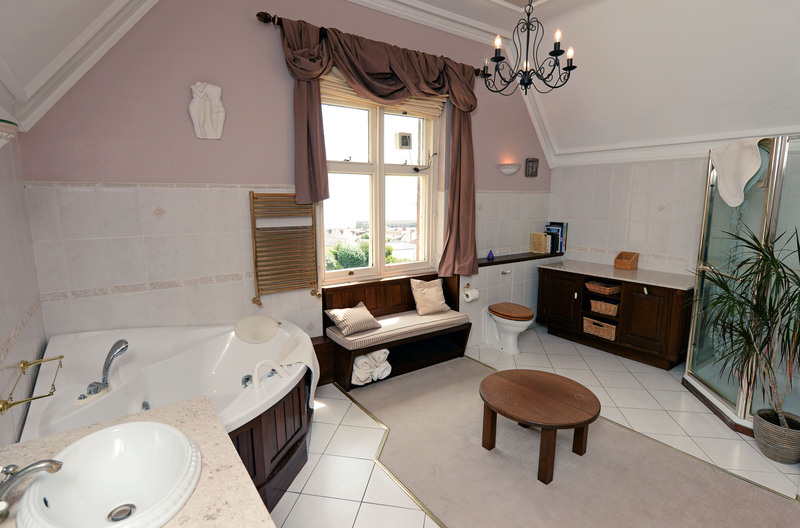 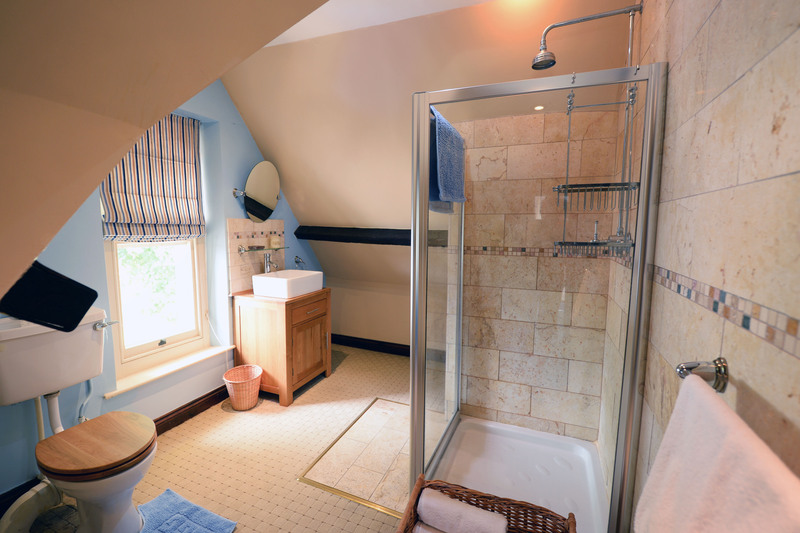 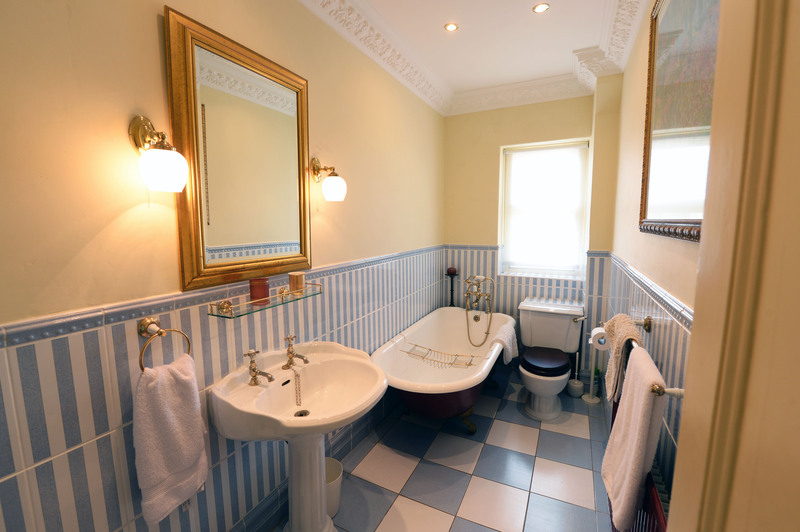 The family bathroom comprises bath with hand held shower, wc and whb. 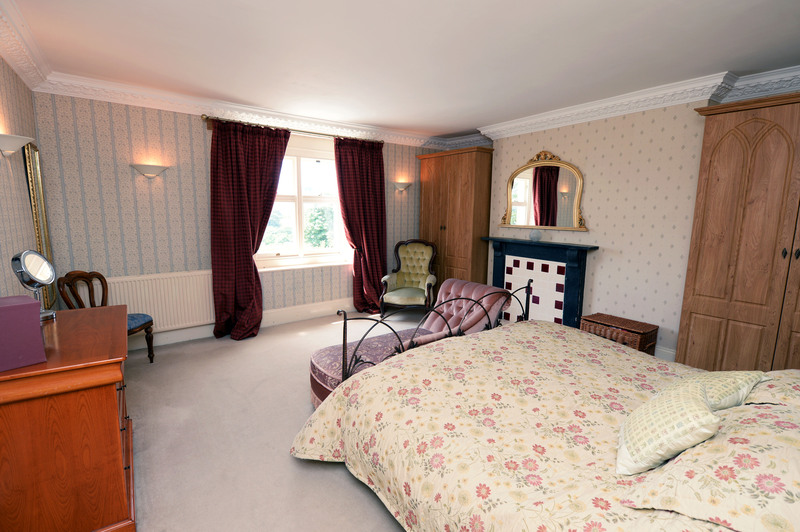 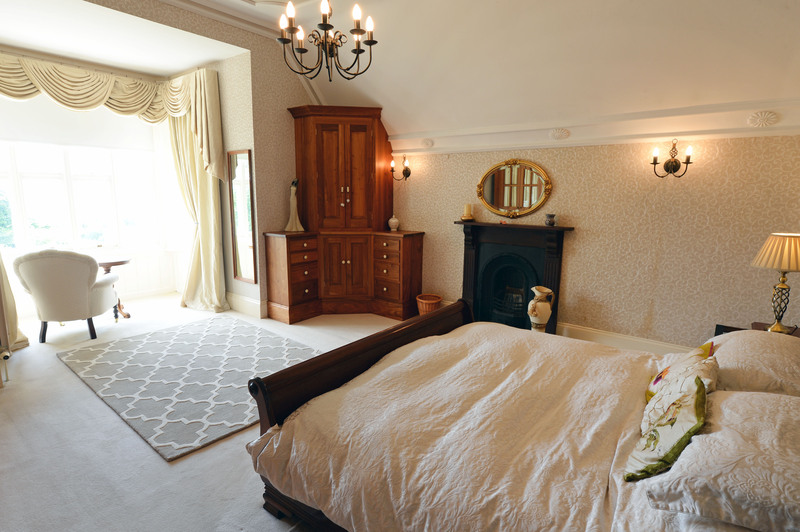 A few steps lead up to the master bedroom with kingsize bed. 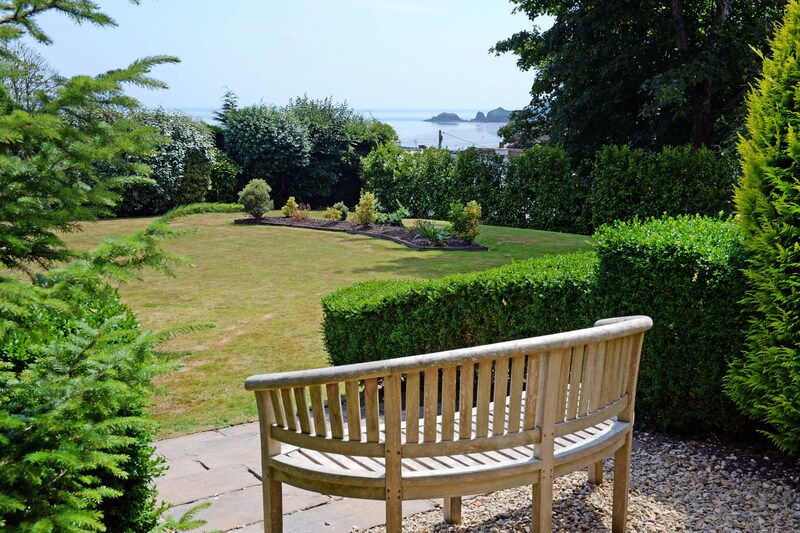 The bay window perfectly captures the coastal views and a table and chair here create a peaceful space to lounge before the start of your day. 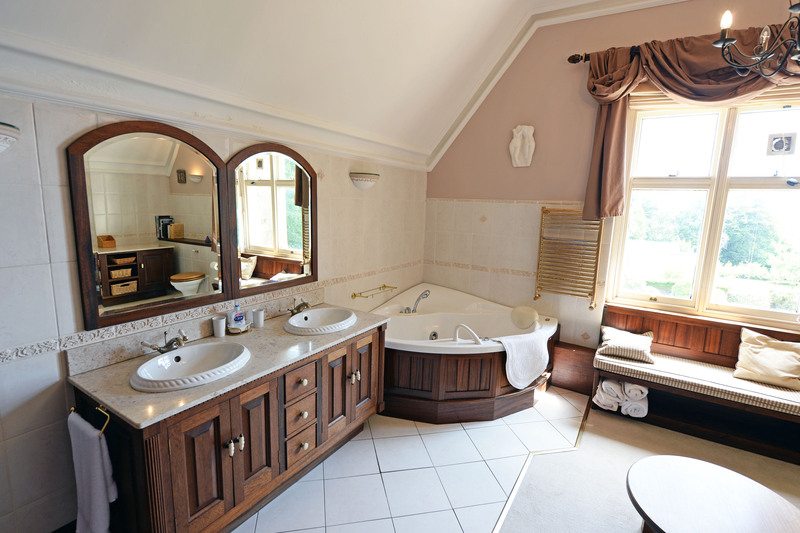 The adjacent master bathroom comprises a corner jacuzzi bath, double basins, separate shower and wc. 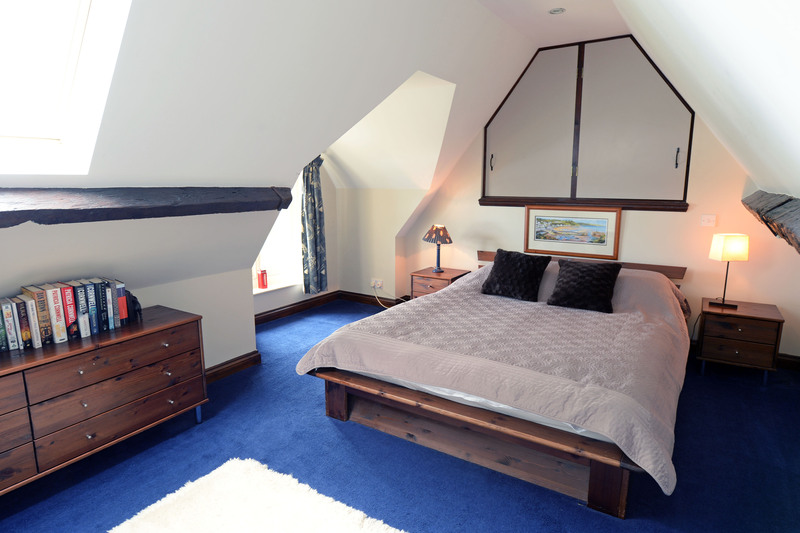 Stairs lead up to the further single bedroom, double bedroom and shower room. 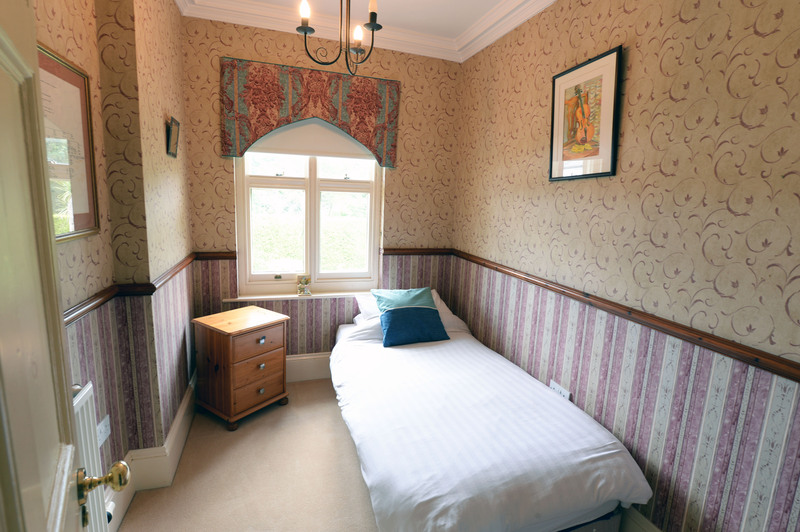 Please note there is sloping ceilings in these rooms. 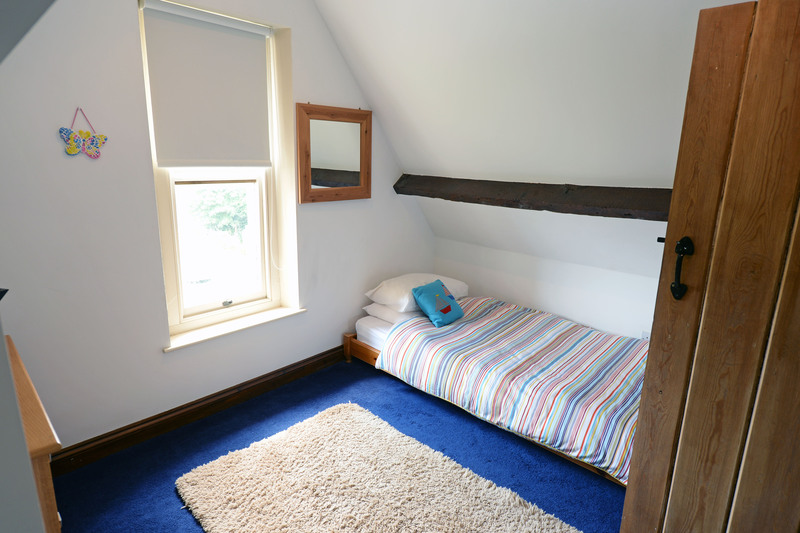 Other features include DVD player, Wifi, downstairs WC, utility room with washing machine and tumble drier, full surround sound music system, Freeview TV, central heating and a selection of books and games for your use. 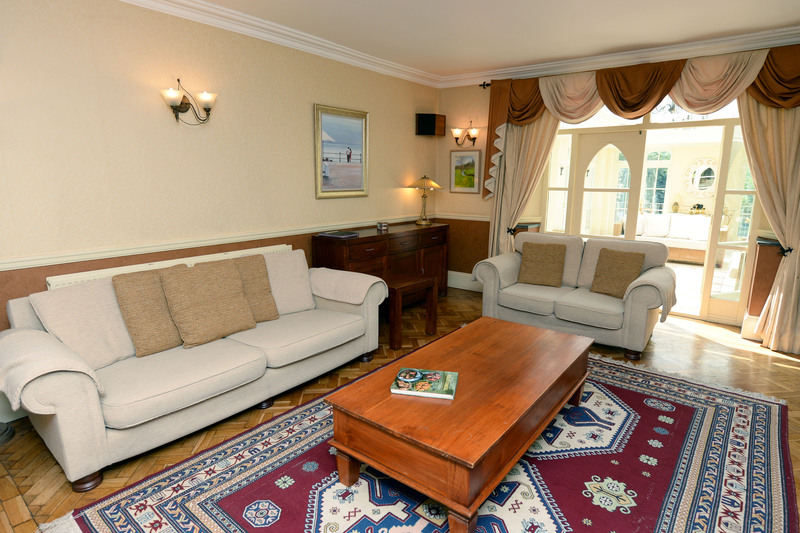 Linen and towels are provided but do please bring your own towels for use on the beach. 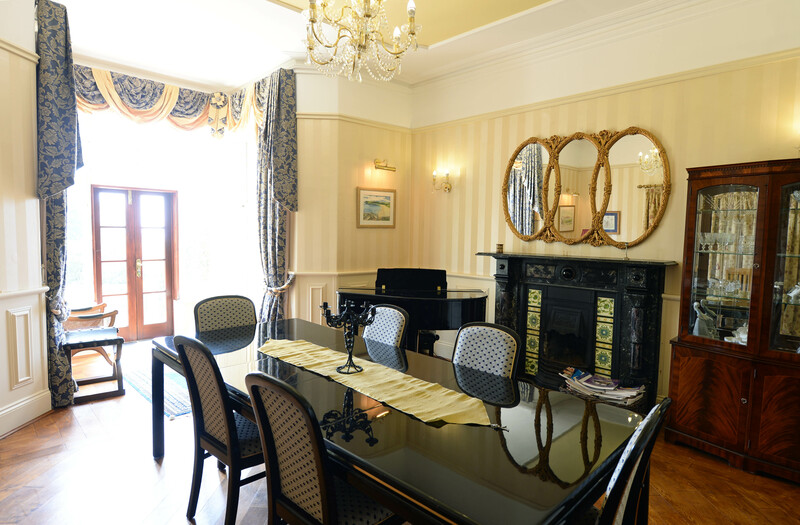 Fuel for the log fires are available to purchase locally. 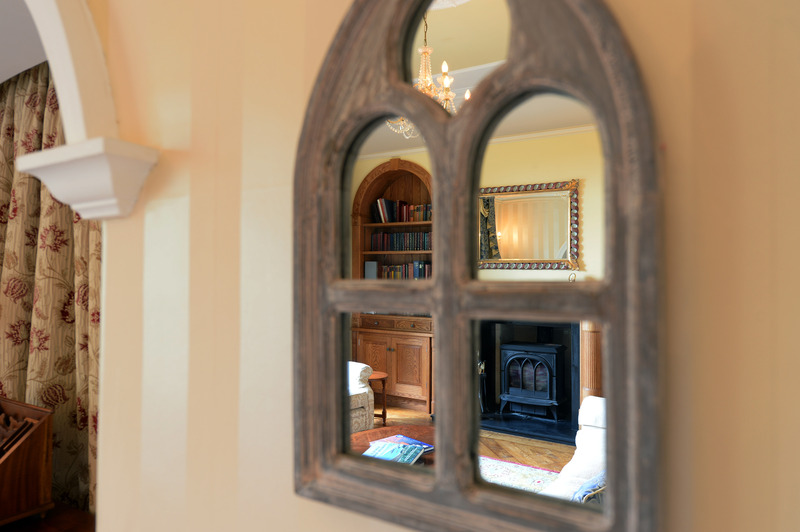 Mid-week and weekend breaks available - please contact us if you cannot see the dates you are looking for. 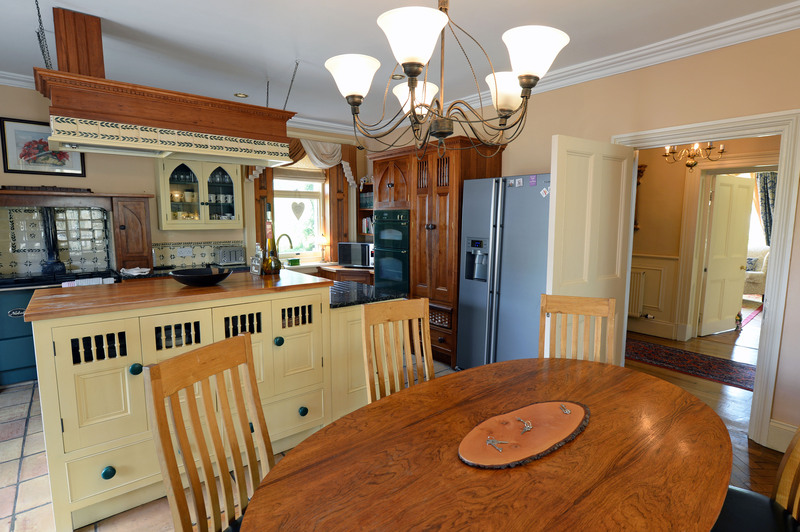 Please note that a £200.00 damage deposit is required.